Home » Spotlight » What Do You Want To Be? Have you ever been asked, “What do you want to be when you grow up?” Many, if not all of us, have faced this question. In Ms. Adair’s 7th and 8th grade Ag Science classes, that question was the catalyst for a class project. Find a career which interests you. Explore what this career entails and what is required to enter into that field. Explain how this specific career relates to agriculture. 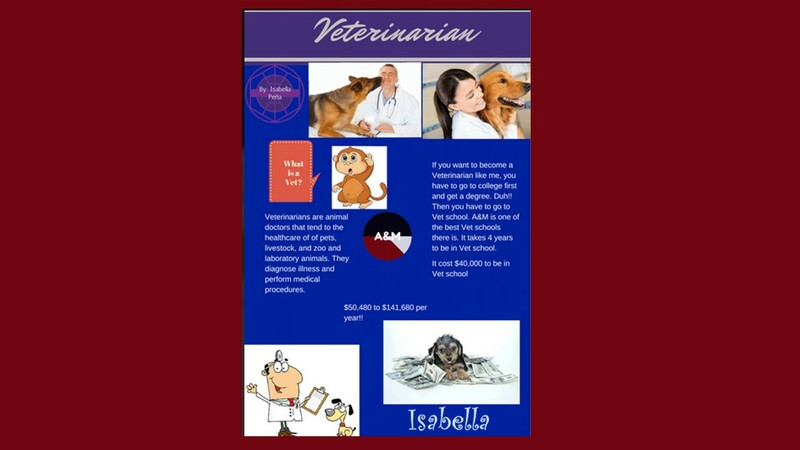 Create a brochure which portrays this information. Publish the brochure to an audience using Apps or websites such as Pages, Canva or Smore. 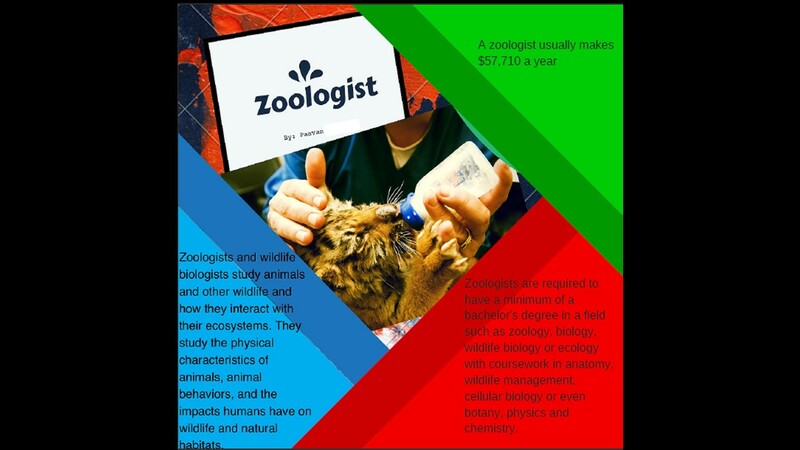 Students not only learned about their chosen career, they also learned how to publish brochures using a variety of websites and apps. Take a look at some of their creations.